In a statement issued on Friday by the Clerk to Parliament, Ms Jane Kibirige says the Speaker Rebecca Kadaga has got to her current station in life through hard work and a God given talent of harnessing the good in others. In a suit filed before Jinja High Court on January 28, the traditional healer Damiano Akuze, based in Kamuli alleges that on Ist September, 1990, Ms Kadaga approached him at his shrine in Buwala, Buganda Zone, Lulyambuzi Parish in Kamuli District, seeking his services to help her attain a successful political career. The Clerk to parliament says Kadaga has never been a member of EALA and was elected Speaker in May 2011 due to hard work and not witchcraft. Kibirige says Ms Kadaga was appointed minister in 1996, seven years since she had been elected to Parliament. “The implication of Akuze’s claim is that he bewitched the entire Parliament, the Presidency and the whole country to elect Ms Kadaga as Speaker. We hope and pray that Akuze’s comical and fraudulent allegations will be dismissed by court. “She has got to her current station in life through hard work and a God-given talent of harnessing the good in others. 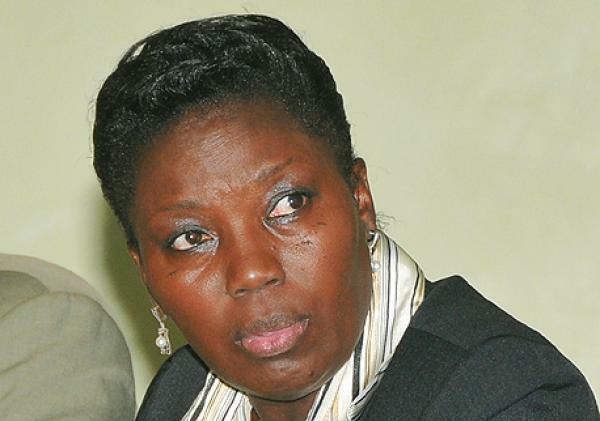 We appeal to all Ugandans to work towards building a more just society,” Ms Kibirige added.